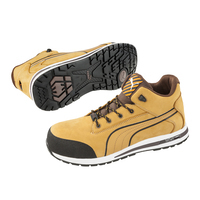 The NEW Pace 2.0 safety runner is the improved version of the 642567 Pace. 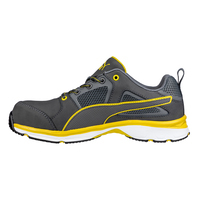 Now featuring IMPULSE.FOAM anti-fatigue technology, this style has increased cushioning, stability and comfort. 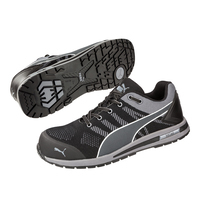 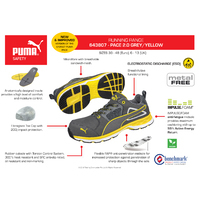 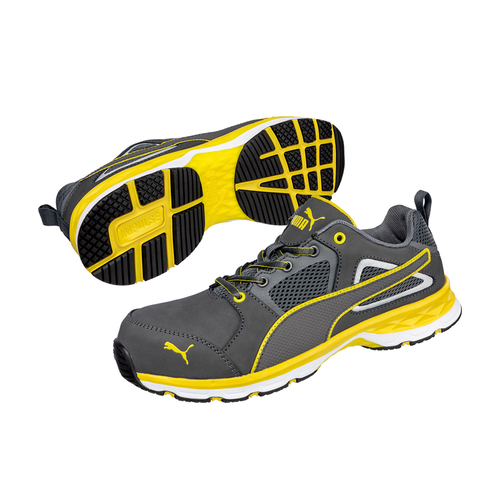 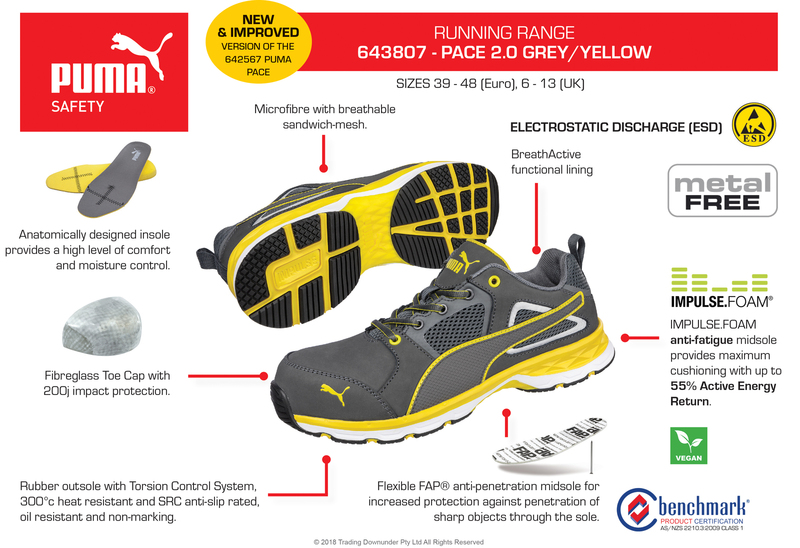 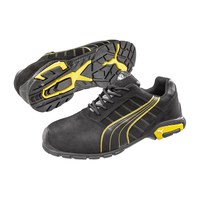 The Pace 2.0 has a fibreglass toe cap with 200j impact protection and is Electrostatic Discharge (ESD) rated. 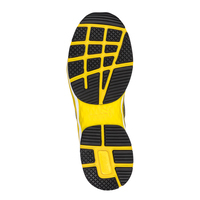 An FAP, Flexible Anti-Perforation midsole offers increased protection against penetration of sharp objects through the sole. 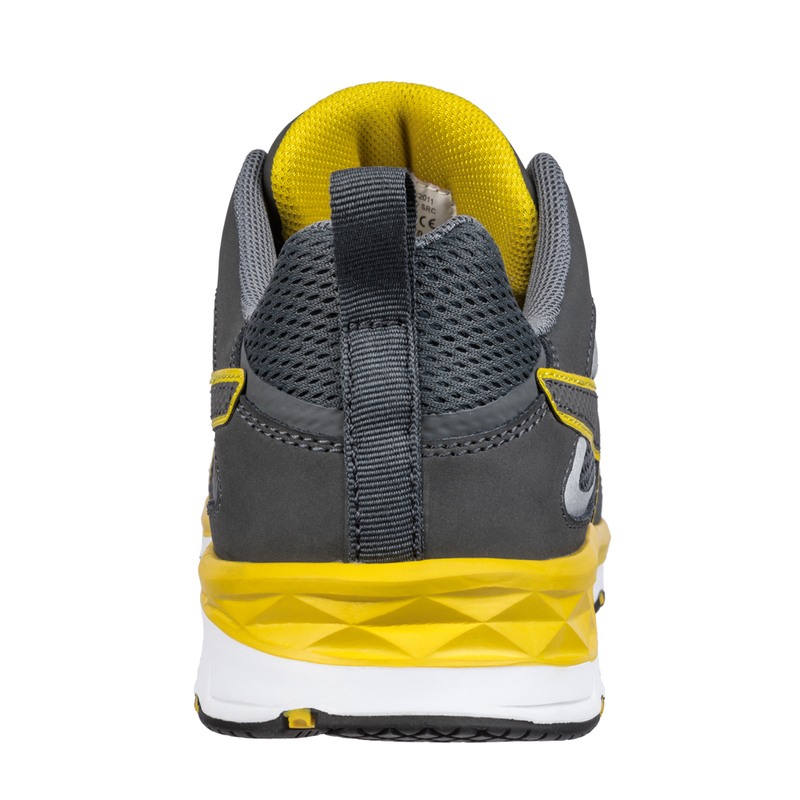 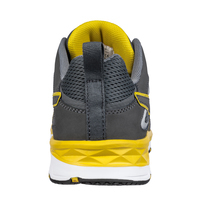 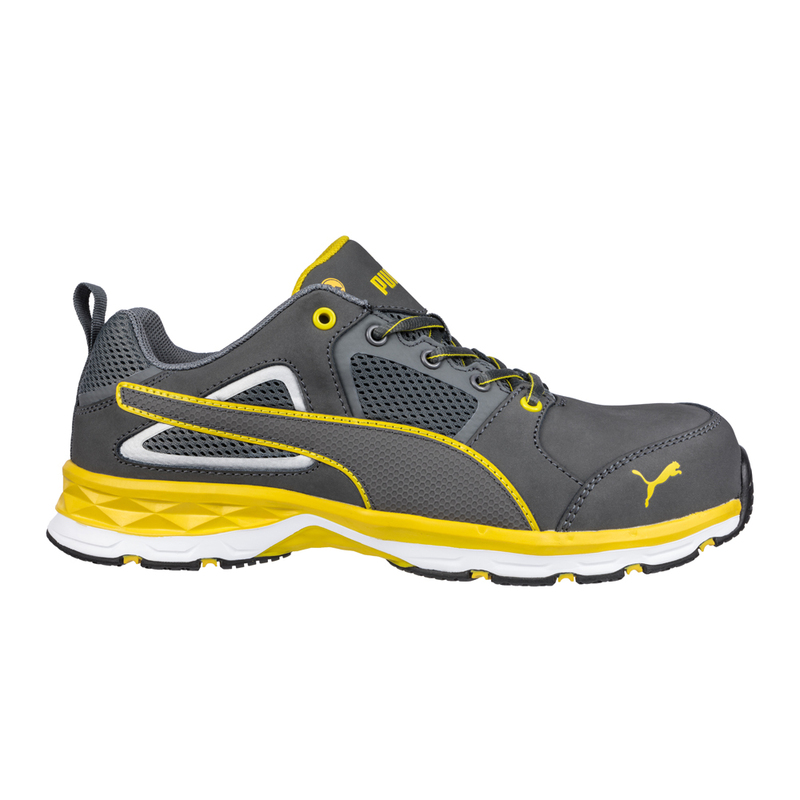 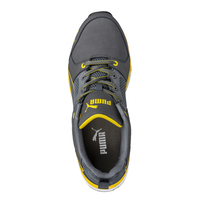 IMPULSE.FOAM anti-fatigue midsole provides maximum cushioning with up to 55% Active Energy Return. 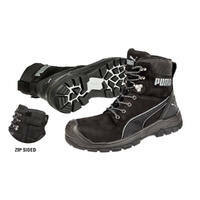 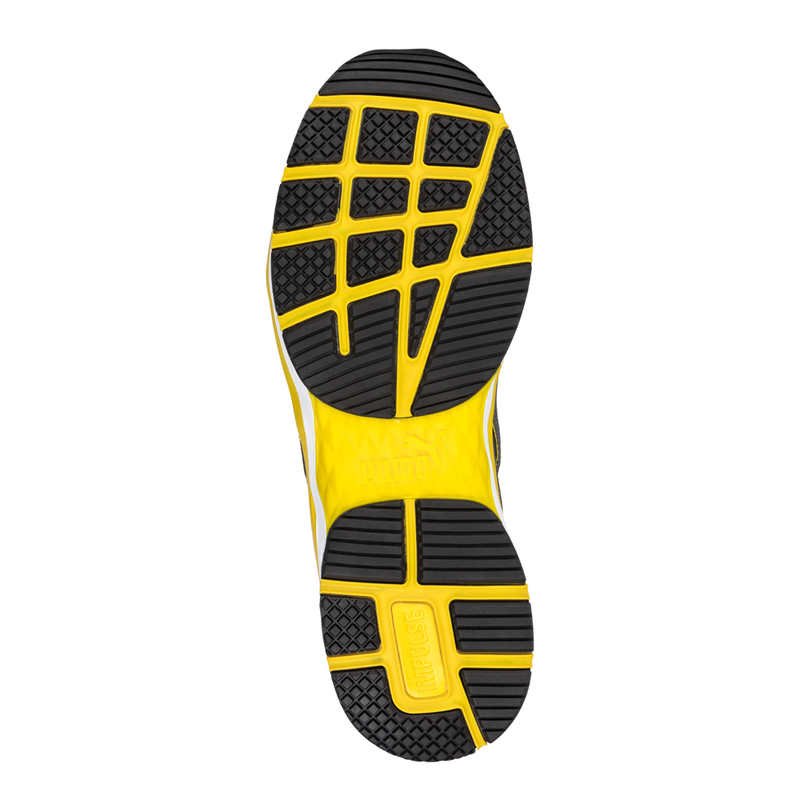 Flexible FAP® anti-penetration midsole for increased protection against penetration of sharp objects through the sole.